House Democrats set an April 23 deadline for the Internal Revenue Service to turn over President Trump's tax returns. Why now: In a 2-page letter sent Saturday by the Ways and Means Committee Chairman Richard Neal (D-Mass.) 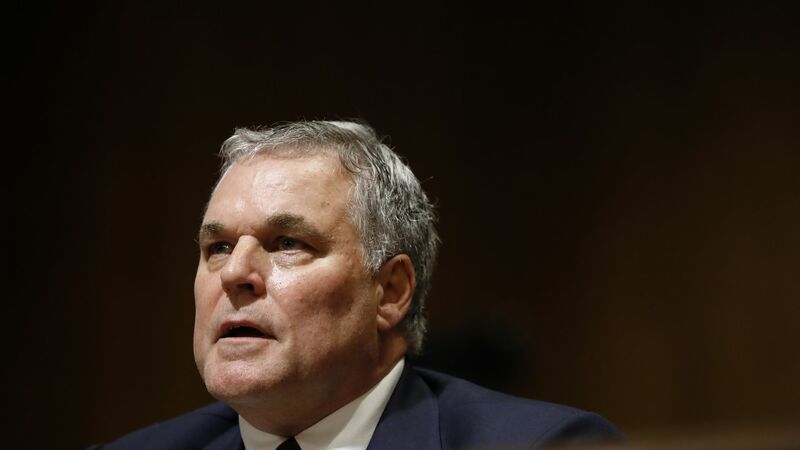 to IRS Commissioner Charles Rettig, a second and final deadline was determined within the next 10 days, calling for 6 years of Trump's personal and business tax returns. The letter dives into the committee's legal justification for the request. "It is not the proper function of the IRS, Treasury, or Justice to question or second guess the motivations of the Committee or its reasonable determinations regarding its need for the requested tax returns and return information," Neal wrote in the letter. If the IRS does not comply, the lawmakers could go to court. This comes after Treasury Secretary Steven Mnuchin said his department would be unable to fulfill the original April 10 deadline to hand over Trump's returns.